These pages have featured stories about the business aspect of the global aluminium trade for quite some time now. While the dollars and cents of the trade are of obvious importance, the corporate social responsibility conducted by the firms we report on, while not directly contributing to their bottom lines, are of an even greater significance. What follows is a brief outline of a few programs conducted by industry titans that give back to the communities within which they operate. Alcoa Inc. (predecessor of Alcoa Corporation and Arconic Inc.) has liaised with stakeholders in the communities of their operations via the Alcoa Community Framework. This framework has helped management at plant locations to identify stakeholders and engage them when needed. When a release of red mud by an unrelated company led to a fatality in Brazil, management in three locations affected by the spill took the initiative and coordinated visits to Alcoa’s facilities by municipal government and NGO representatives. In an attempt at allaying fears that a repeat of the deadly release might happen from Alcoa’s facilities, the firm’s representatives educated the groups on their stringent management of red mud. The tour included active and rehabilitated storage areas as well. In North Carolina, several homeowners living downstream of Alcoa’s Yadkin hydroelectric dams expressed concerns regarding the dam’s safety and possible effects upon home values. Homeowners also sought to obtain the dam’s classified emergency action plan. Rather than citing confidentiality concerns regarding its energy action plan, Alcoa partnered with the Federal Energy Regulatory Commission (FERC) and local governments to provide the information it was allowed by law to release to the public. Alcoa is notable in the corporate social responsibility realm for being among the first firms in the United States to establish an endowed corporate foundation. Half of the Foundation’s budget is dedicated to strategic global Signature Grants, which are given to partnerships and programs the Foundation determines to have positive impacts upon climate change and biodiversity. The balance is used at the local level for education, environment, governance, and community enhancement. Russia’s UC Rusal has taken the offensive against the Ebola virus in Guinea. In 2014, the West African country was experiencing its worst outbreak of the viral hemorrhagic fever since the disease was first identified forty years ago. The disease, which has an average mortality rate of fifty percent, has infected over twenty-eight thousand people in Guinea, Liberia, and Sierra Leone, ending the lives of over eleven thousand of them. 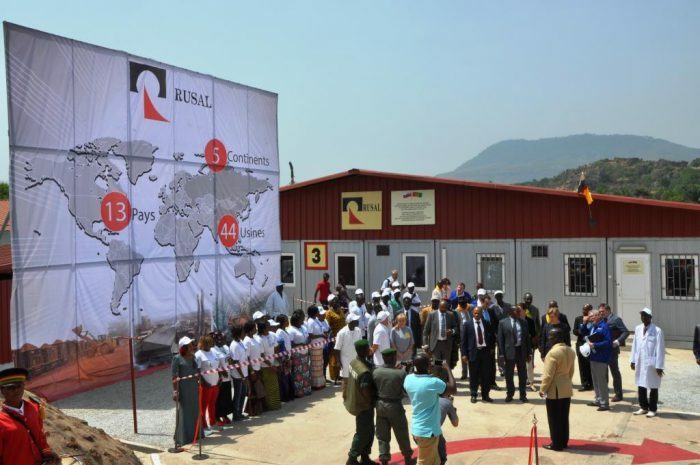 As owner of Compagnie des Bauxites de Kindia (CBK) and Friguia Bauxite and Alumina Complex, and developer of the Dian-Dian project, Rusal became the first public company to implement a major construction project dedicated to the fight against Ebola when it invested upwards of $10 million in building the Centre for Epidemic and Microbiological Research and Treatment in Kindia province. Built in just fifty days, the Centre was designed by Rusal engineers and contains modern medical equipment for treating Guineans who contract the virus. The Centre’s impact in the fight against Ebola has been significant – it boasts a survival rate of 62.5%, which is the highest survival rate in the entire country. Rio Tinto’s corporate social responsibility initiatives include activities designed to respect the cultural heritage of those people living within the area of its operations. In addition to consultations with local groups regarding cultural heritage sites, Rio has negotiated agreements using IFC Performance Standard 7, which mandates the utilization of Free, Prior, And Informed Consent (FPIC) procedures, ensuring that landowners have independent advice and expertise on hand in the course of the negotiating process. 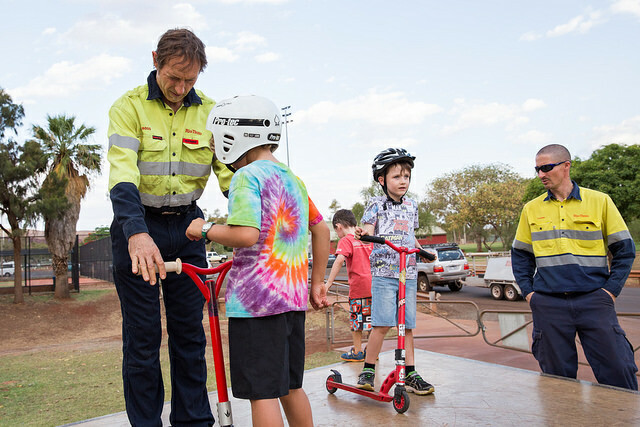 Overall, Rio Tinto contributed to over 2,200 socio-economic initiatives around the world in 2014. The company’s US$261 million contribution that year included programs targeting health, education, environmental protection, housing, and agricultural and business development. Viewing aluminium as a cornerstone of the development of an environmentally conscious society, Norsk Hydro has partnered with organizations like Save the Children, the Nobel Peace Center, and even a Brazilian soccer team in promoting projects that promote sustainability. 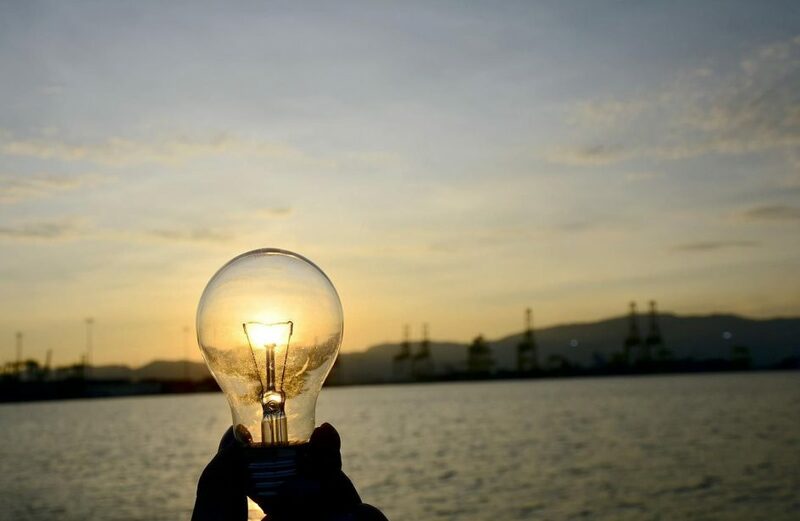 Hydro partners with organizations that meet its “people, planet, and possibilities” framework. Among the programs Hydro has sponsored is the Caseca Project. Centered in the Brazilian state of Para, where Hydro owns and operates the world’s biggest bauxite mine, the project is a partnership among Hydro, the union Industri og Energi, and local government officials. 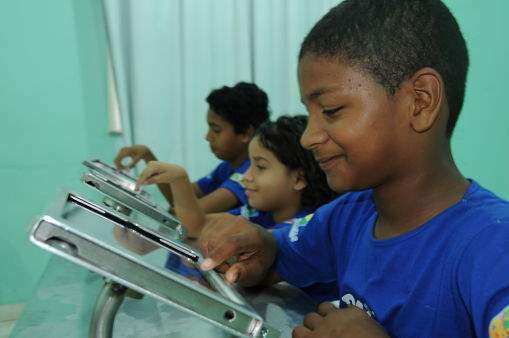 The Casca Project provides tablet computers to children in the area. The tablets are installed within aluminium desks and give children an opportunity to learn about the broader world as well as providing insights to subjects like music, sports, and art. The initiatives described herein represent just a small portion of the corporate social responsibility projects in which each of these companies is involved. However, these programs have made a substantial, measurable positive impact in the communities within which these companies operate.